Where does the time go? I swear last time I blogged was only a few days ago….but no, here we are, pretty much at the end of January. Still got my fingers crossed that we’ll complete our house sale in the next few weeks, but thoughts are now turning to my next trip to Fethiye – which is just over a week away. Someone asked me last night if I’d started packing. I haven’t. I have, however, made copious lists. These include ‘Stuff to Pack in My Handluggage’, ‘Stuff to Pack in my Suitcase’, ‘Questions to Ask Property Agents’, ‘Vitally Important Things I Must Take With Me’…. It goes on. These join my other lists that are more to do with the move itself. I’ve had to put these into groups to keep them in some kind of order – they have titles like ‘Selling The House’, ‘Finance’, ‘Moving Logistics’ and each one has a set of sub-lists. It’s no fail-safe, of course, but I feel as confident as I can that I’m covering everything and for once I’m grateful for my need to be organised! In the meantime, we try to juggle ‘ordinary’ life alongside our plans….helped by copious daily to-do lists, of course! Next on mine is ‘Make a coffee’….. 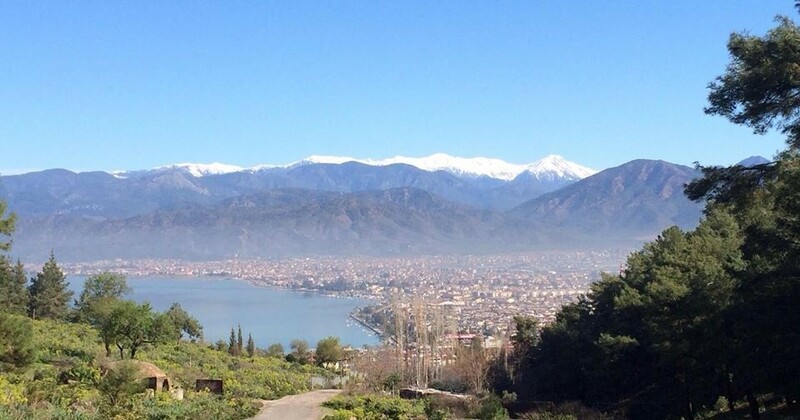 This entry was posted in Early days, Planning and preparation and tagged Fethiye, getting organized, how to be organized, january 2014, time flies, to do lists, travelling to Turkey on January 29, 2014 by theparsleys.